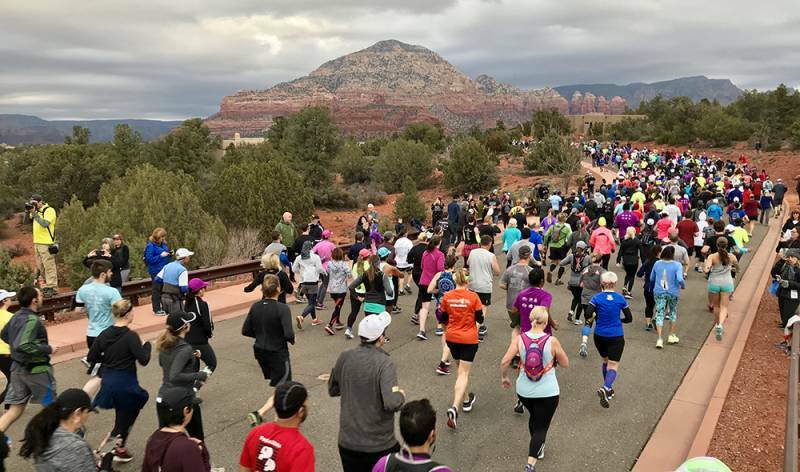 On a cloudy 50F degree winter day, registrants from 48 states, and 10 countries raced through Sedona’s beautiful red rock country in the 14th Annual RunSedona event. Results are posted at RunSedona.com. The top three male and female finishers have been recognized below. The 2019 half marathon was the largest race with 1,399 registrants! In the Half Marathon Men’s Division, Zach Bitter from Phoenix, AZ won with a time of 1:15:47. Bitter is an Altra Running Team member and world record holder of the fastest 100-mile trail run. In second place was Adam Owens from Flagstaff, AZ with a time of 1:16:55, with third place finisher, Grandon Smith also from Flagstaff, AZ finishing with a time of 1:18:14. In the Half Marathon Women’s Division, local Autumn Ray won with a time of 1:22:38, one minute away from her own course record time set in 2017. Randi O’Neil from Prescott Valley, AZ earned second place with a time of 1:30:58, followed by third place finisher Jill Gibson from Phoenix, AZ with a time of 1:34:00. A total of 826 registrants participated in the 10K. In the 10K Men’s Division, Mark Loeffler from Flagstaff, AZ won with a time of 37:57, followed by Jack Cogan from New York, NY with a time of 38:25. In third place was Geoffrey Roest from Flagstaff, AZ with a time of 39:50. In the 10K Women’s Division the top two finishers crossed the finish line within 26 seconds of each other! Local Tanaya Gallagher won with a time of 38:21 with Tricia Serres from Platteville, WI on her heels with a time of 38:47. In third place was Elyssa Bell from Flagstaff, AZ with a time of 43:46. Over 980 athletes competed in the 5K. In the 5K Men’s Division, brothers from Flagstaff, AZ ran their way to first and third place! 12-year old Cole Troxler won with a time of 21:21. In second place was Tim Miller from Castle Rock, CO with a time of 21:48, followed by 11-year old Tyler Troxler with a time of 23:17. In the 5K Women’s Division, runners from Arizona stole the top eleven places! In first place was Haley Johnson, age 11 from Bellmont went 22:47. In second place from Flagstaff was Katrina Vollmer who went a time of 24:55. In third place with a time of 25:04 was Nizhonibaa Phillips from Lukachukai. Congratulations to the 3,205 runners and walkers who registered for the RunSedona Half Marathon, 10K, and 5K. Registrants came from all over the world including 31 registrants from Canada and 15 from Japan. 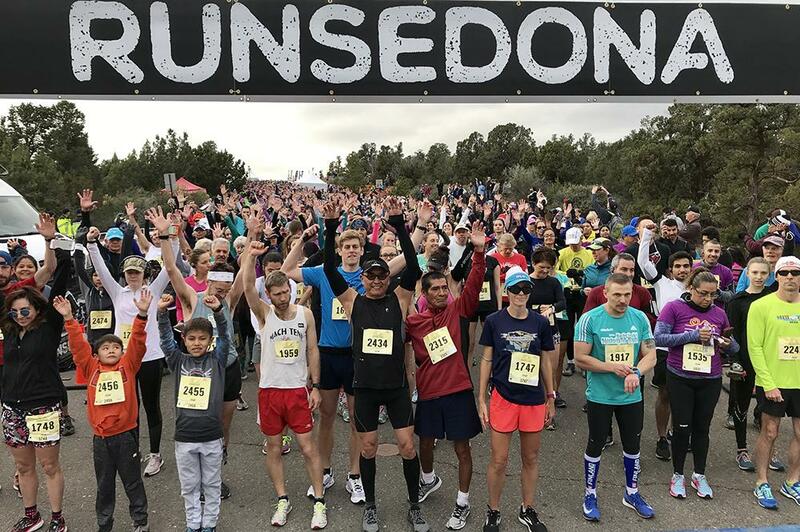 Exciting new features to the RunSedona event included increased participant safety with a full road closure at Dry Creek Road and an earlier start time, 8:00 am. 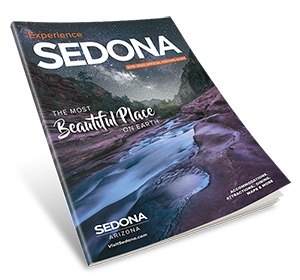 RunSedona is also certified as a Zero Waste event, meaning 90% waste diversion from landfills. Banana peels and other food items were diverted to Sedona Compost waste bins rather than the landfill. With WaterMonster at the Start/Finish line, registrants had access to fresh water without wasting single-use plastic bottles. The 14th Annual RunSedona event was directed and produced by BlueWolf Events LLC and is owned by the Sedona Chamber of Commerce & Tourism Bureau. The 15th Annual RunSedona event will be held on February 1, 2020. Online registration will open on March 1, 2019 at RunSedona.com, so take advantage of early bird pricing.